The Cañigueral Group, Spanish food holding, is the new owner of Terfrisa's meat facilities. Terfrisa had entered into bankruptcy proceedings and Cañigueral Group submitted an offer for the production unit. The court has accepted it. 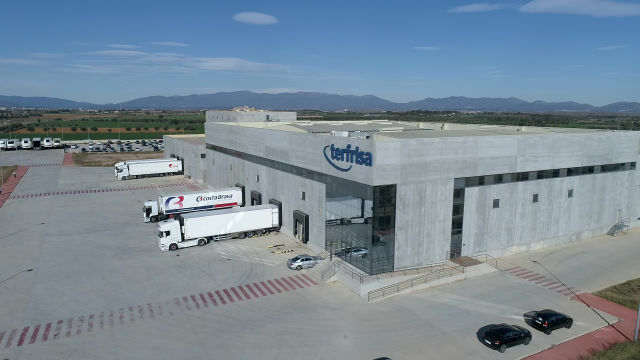 The production unit of Terfrisa will be integrated into the company Costa Brava Foods, a company of the Cañigueral Group, specialist in pork slaughtering and cutting, which will be used to enhance its international development plan, focused on the European market. The 10,000 square meters facilities nowadays are integrated by a cutting room, laboratory, cold rooms and other complementary services for the meat industry. Costa Brava Foods products have presence in more than 50 countries around the world. Costa Brava Foods production capacity was in 2016 65,000 pigs / week and around 75% was destined for export. The consolidated turnover of the Cañigueral Group reached 600 million euros in 2016.